1. Use URL Shortener in Twitter – Get 92% more engagement! 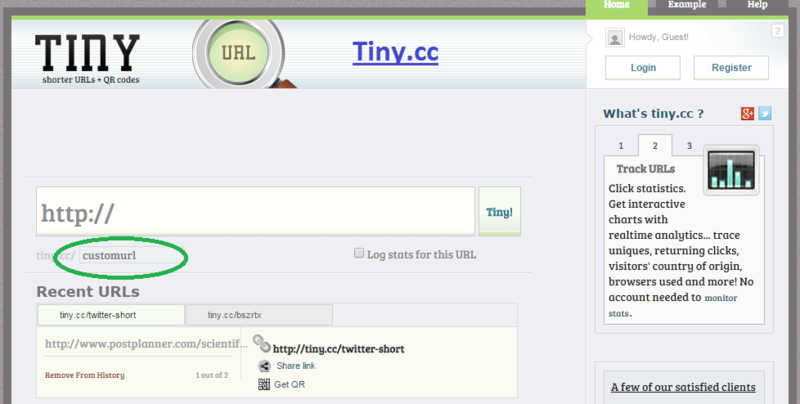 Tiny.cc allows you to customize the shortnened url. 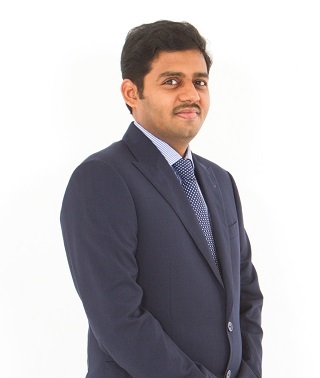 Is SEO relevant any more?